Parnis, F. Apap, J.M. Vella (A. Mizzi), C. Mercieca, M.J. Bezzina, S. Miloskovic, J. Pace, J. Bajada, D. Sowatey, E.A. Da Silva O (A. Debrincat), E.P. Lattes. Xuereb, J. Tabone, K. Mercieca, C. Hili (D. Hili), An. Xuereb (I. Belhadj), D. Mercieca, A. Camilleri, N. Damba (I.N. Belhadj), K. Grima, A. Oularbi, L.A. De Melo Lima. Victoria Hotspurs recovered from the defeat conceded in their previous match from the championship and obtained three deserved points from a 3-1 win over Ghajnsielem. 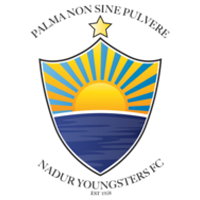 The Hotspurs seemed determined to make up for some recent disappointing performances including the match from the FA Trophy where they were eliminated after a penalty shoot-out. The Hotspurs dominated for long stretches and practically paved the way to the win with three goals scored during the first half. The Citizens resisted to Ghajnsielem’s reaction after the break and regained territorial supremacy during the last quarter of the encounter where they could have made sure of the win with more goals. 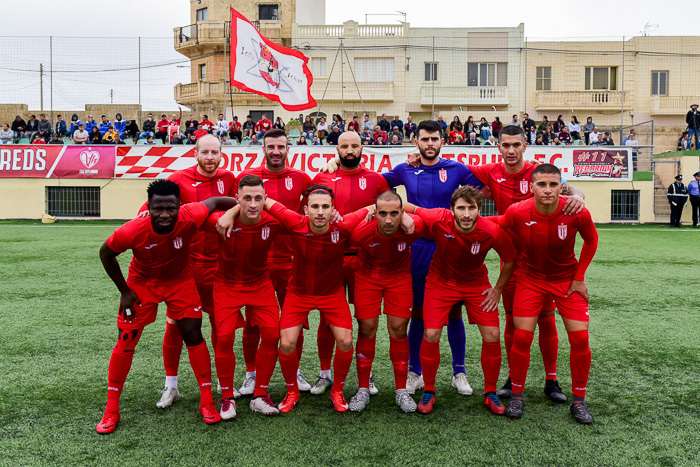 With this result Ghajnsielem conceded their first defeat in the championship and also lost an opportunity to be considered among the main challengers for the main honour in Gozitan football. The Hotspurs were more aggressive from the early stages of the encounter and opened the score in the fifth minute of play when Christian Merceeca entered Ghajnsielem’s area and form his low cross Emiliano Lattes placed in goal with a low drive. On 10 minutes a header by Victoria’s Daniel Sowatey from a free kick by Emiliano lattes ended wide and minutes later the same Sowatey had another attempt following a corner kick by Lattes that also missed the target. 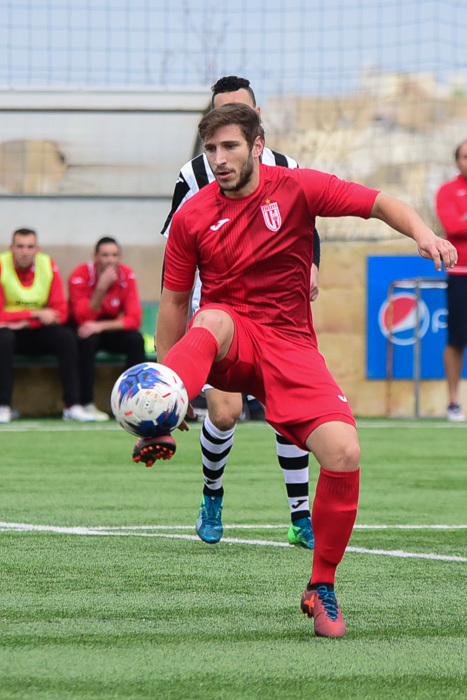 On 19 minutes Ghajnsielem’s goalie Lorjean Xuereb was well placed to block an attempt by Elton Da Silva and on 21 minutes the Hotspurs doubled the score when an effort by Elton Da Silva following a personal action was partially blocked by the goalkeeper and from the rebound Christian Mercieca lobbed in goal. Ghajnsielem replied on 26 minutes through a cross shot by Naby Damba that was saved by goalie Adrian Parnis and three minutes later the same goalie left his position in time to clear the ball from outside the area before Luis Andre De Melo Lima could arrived on the ball. 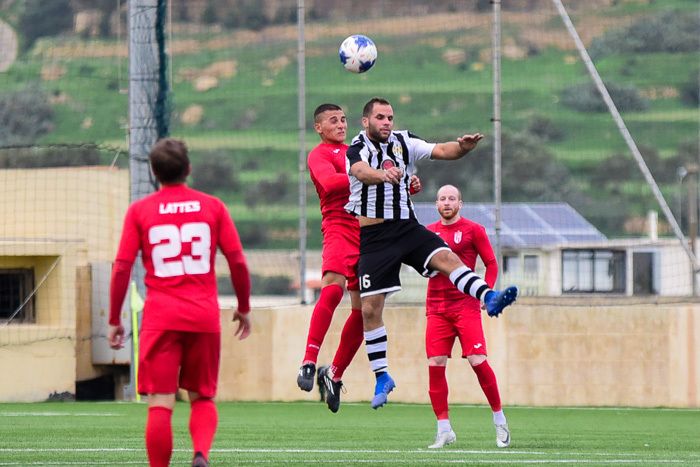 The Hotspurs increased their lead on 37 minutes when a strike by Joseph Mario Vella was blocked by Ghajnsielem’s rearguard, the ball was cleared short and Emiliano Lattes took the opportunity and fired in goal with a fine shot from outside the area. Three minutes later Ghajnsielem operated a dangerous break but goalie Adrian Parnis once again left his position in time to take the ball before Luis Andre De Melo could hit towards goal. On 44 minutes Victoria’s Elton Da Silva had a good shot that was blocked to a corner by the goalkeeper and in the first minute of stoppage time before half time Ghajnsielem’s Antoine Camilleri had a shot from outside the area that ended wide. In the first minute of play of the second period the Hotspurs could have added another goal but a low shot by Emiliano Lattes following a pass inside Ghajnsielem’s area by Christian Mercieca was stopped by the post and form the resultant action Elton Da Silva’s shot missed the target. Ghajnsielem replied on 48 minutes through an attempt form a good position by Luis Andre De Melo Lima that ended wide and on 9 minutes the Blacks protested for a penalty when Luis Andre De Melo Lima ended on the floor but the referee form the Federation of Gibraltar awarded a foul to Victoria’s defender. 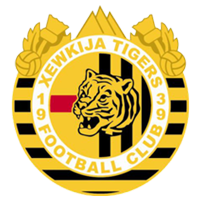 Ghajnsielem kept insisting and on 57 minutes they also reduced the score when Antoine Camilleri entered the area from the right flank and form his low pass Kenneth Mercieca placed in goal with a low shot. 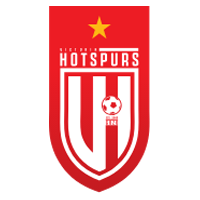 The Hotspurs had an immediate reaction and one minute later they were dangerous through a shot by Stanimir Miloskovic following a cross by Elton Da Silva that was blocked by the defense. On 61 minutes Ghajnsielem had their best opportunity to reopen the issue when Luis Andre De Melo Lima had a low cross that passed in front of an open goal but there were no striker to convert the ball inside the net. As time passed by the Hotspurs regained command of play and created some very good scoring opportunities. On 77 minutes Elton Da Silva avoided the offside position and entered Ghajnsielem’s area but his lob aimed towards an open goal ended wide. The same Da Silva had another good shot on 79 minutes that was well saved by goalie Lorjean Xuereb and three minutes later Victoria’ Stanimir Miloskovic failed to connect to an inviting low cross by Elton Da Silva. 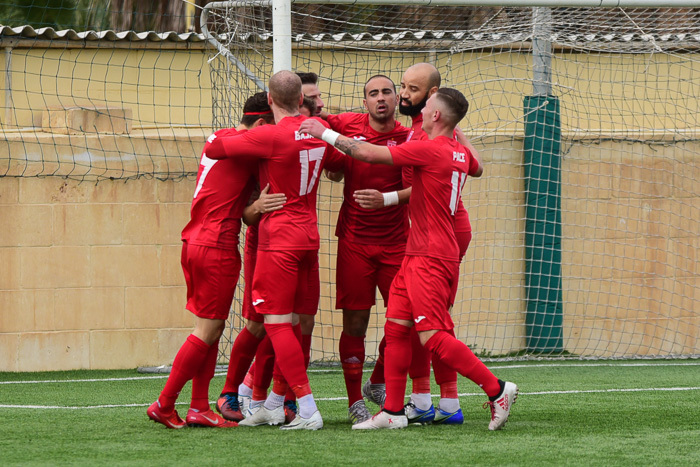 Victoria’s last scoring opportunity arrived on 88 minutes but a strike by substitute Andrew Mizzi was saved with difficulty to a corner by Ghajnsielem’s keeper Lorjean Xuereb.